Chef Ed LaDou actually invented California-style at Wolfgang Puck’s Spago. 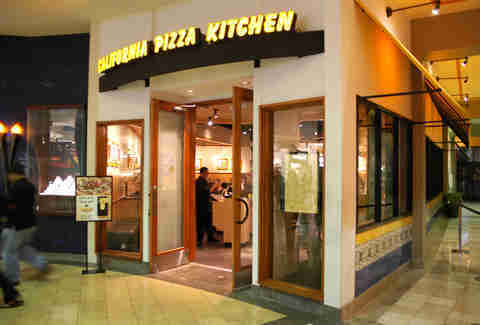 CPK’s founders later hired LaDou to create the menu for their new venture, thus flooding the lineup with pies that featured the style’s telltale unique and innovative flavor combinations using ingredients that aren’t commonly found on pizza. 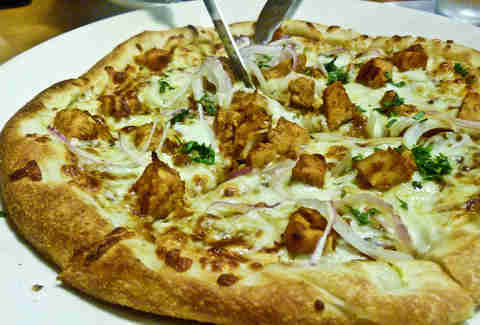 The BBQ chicken pizza? Of course. 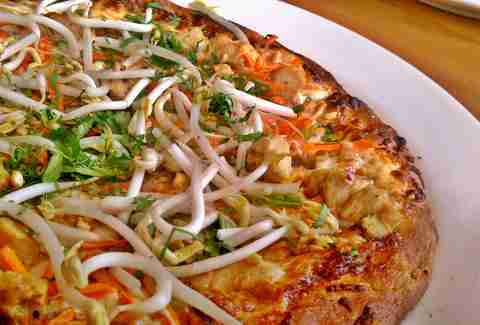 But CPK also claims to be the first to make Thai chicken pizza. 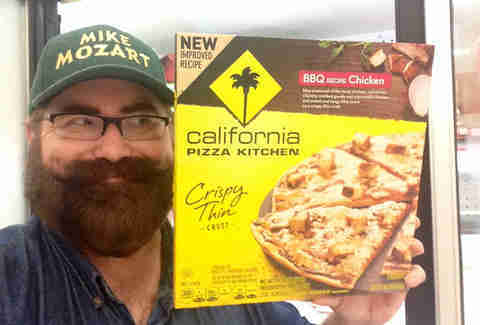 That other people have recreated both pizzas so often that they’re now common makes the whole California-style definition very confusing. 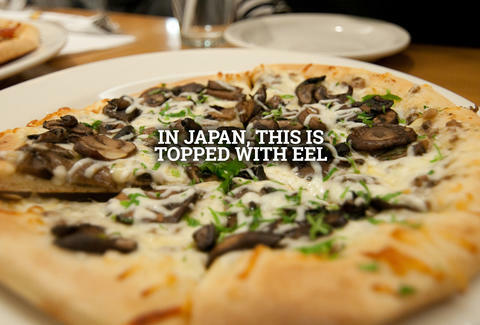 Yep, and also roasted pork belly pizza in China. So... how much is a plane ticket, again? So, its philosophy is based on Barry Manilow?? It's also served over 15 million pizzas. Does that make BBQ chicken pizza America's greatest export? It's now offering fire-grilled ribeye with house-made pinot noir sea salt, which is nothing to wine about. The How to Get Away with Murder star ordered a strawberry basil martini, aka Wondering How to Get Away With a Crushing Sugar Headache the Next Day. They can't disclose anything about it, though, other than they're developing recipes using seasonal ingredients for spring and summer. What's up? The mushroom pepperoni sausage pizza, that's what's up. And now you'll get it about six seconds faster. No joke here, that's pretty great. 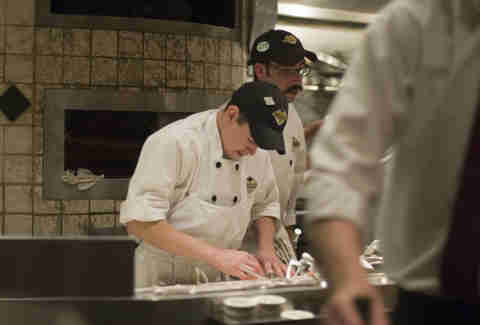 Jeff Miller really likes CPK's Chinese chicken salad. He'll split it with you on Instagram or Twitter.